Last year, a Bloodborne Hunter Statue was announced as part of Chronicle Collectibles’ Modern Icons line. At the time, we only had a tiny photo of the statue, which is exclusive to GameStop and ThinkGeek (click links to order). Now, both sites have listed the statue as in-stock, and ThinkGeek has some clearer photos of the 1/9 scale statue. The statue is priced at $49.99. See details below, and the new photos after the jump. Yharnam is a dangerous place, but thankfully the Hunter is lucky enough to get some pretty unique weapons. You’d think the Saw Cleaver » Continue Reading. 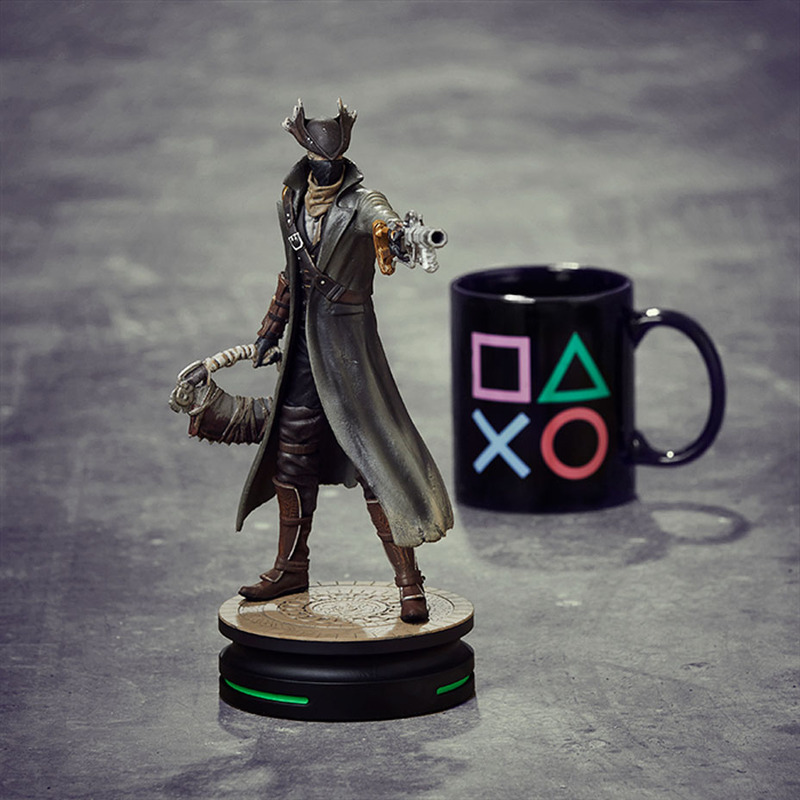 The post Chronicle Bloodborne Hunter Statue Available Now appeared first on The Toyark – News.